PIERRE, S.D. – Gov. 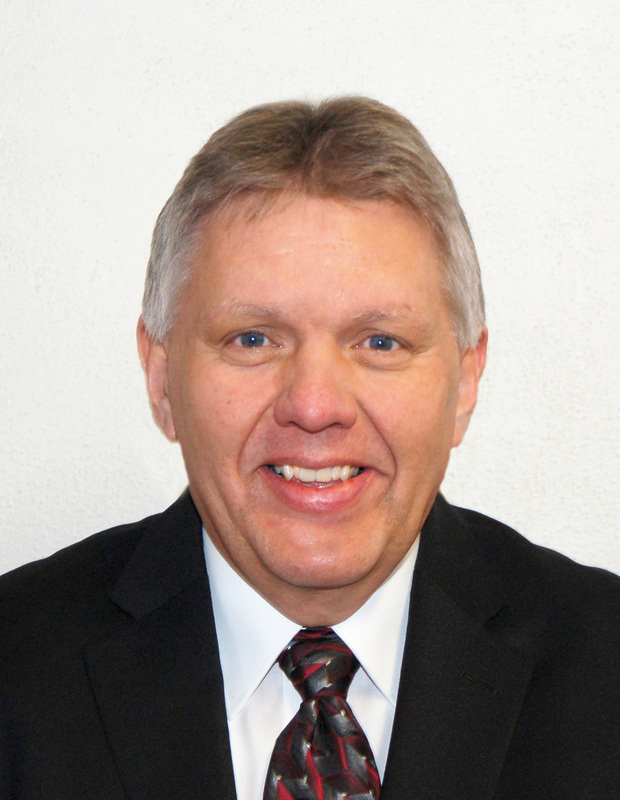 Dennis Daugaard announced today that he will appoint Don Kirkegaard of Sturgis to serve as South Dakota Secretary of Education. Kirkegaard, 59, is currently the superintendent of the Meade County School District. He also serves as president of the South Dakota Board of Education Standards. He will resign both positions to become secretary. Kirkegaard has been superintendent in Meade County since 2011. Prior to that, Kirkegaard was a social studies teacher and principal in Bristol, and then a principal and superintendent in Britton. He earned his bachelor’s degree from South Dakota State University, his master’s degree from Northern State University, and his specialist’s degree from the University of South Dakota. Kirkegaard is a native of Trent and a graduate of Flandreau High School. Kirkegaard has been a member of the State Board of Education Standards since 2006, and currently serves as its chair. The board sets standards and requirements for school accreditation and for teacher preparation and certification, and content standards for elementary and secondary schools. 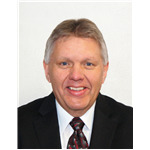 He is also a member of the executive board of the School Administrators of South Dakota. Kirkegaard and his wife, Lois, have two grown children. Kirkegaard will begin on Jan. 1, 2018. He succeeds Dr. Melody Schopp, who is retiring effective Dec. 15, 2017. Mary Stadick Smith, the department’s deputy secretary, will serve as acting secretary during the interim.